Screen Room, Sunroom, Eze Breeze Window Installation & More. 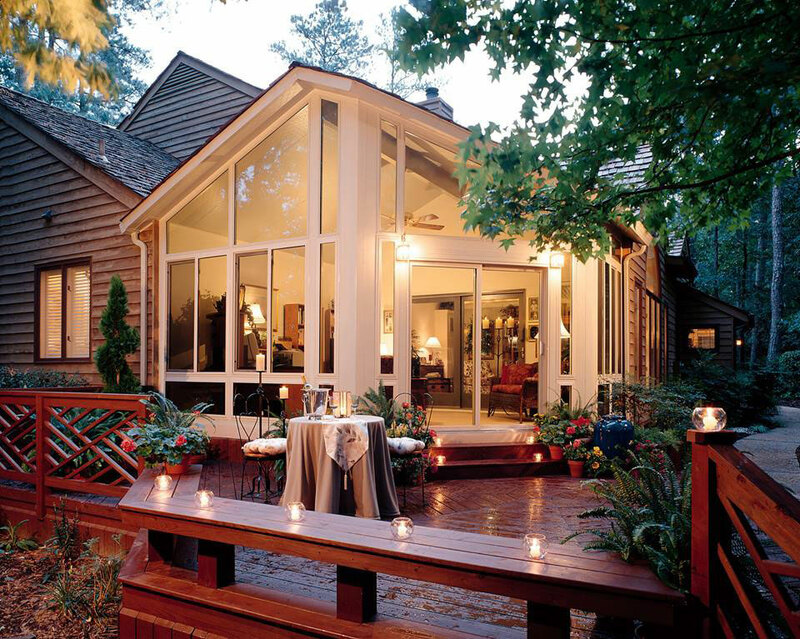 It can be difficult to find trusted, local professionals to install a screen room, construct a sunroom addition, install Eze Breeze windows, or complete other home improvements, but your search will end when you turn to the experts at Special Additions. 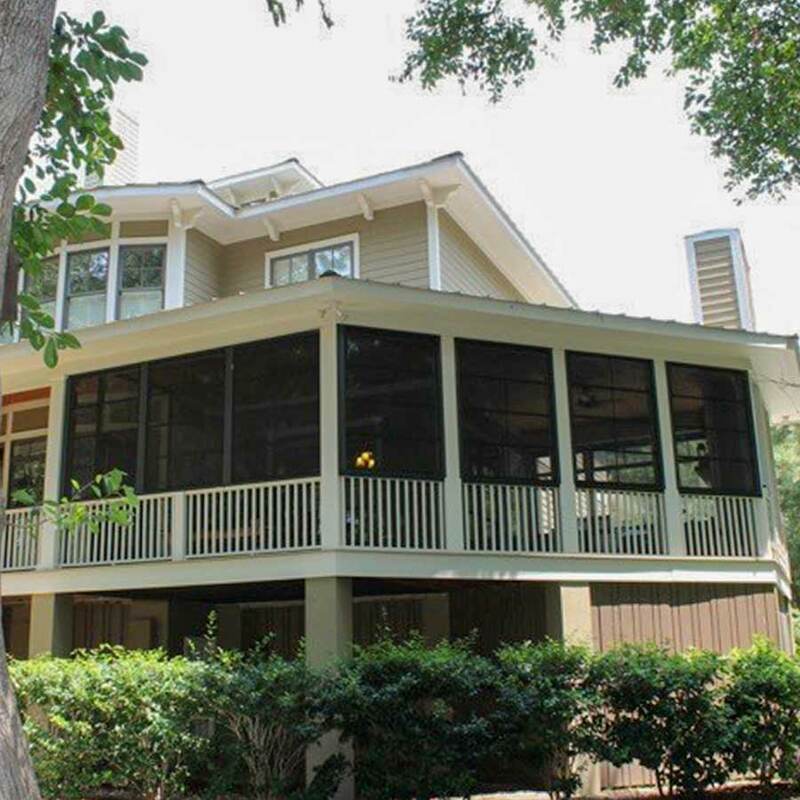 Since 1970, residents of Charleston, Summerville, Mount Pleasant, West Ashley, and all other surrounding communities in South Carolina have depended upon our company for a variety of unparalleled home improvement services. Our team of expertly trained employees has the experience and know-how needed to complete any home addition to the highest of standards using the finest materials available. 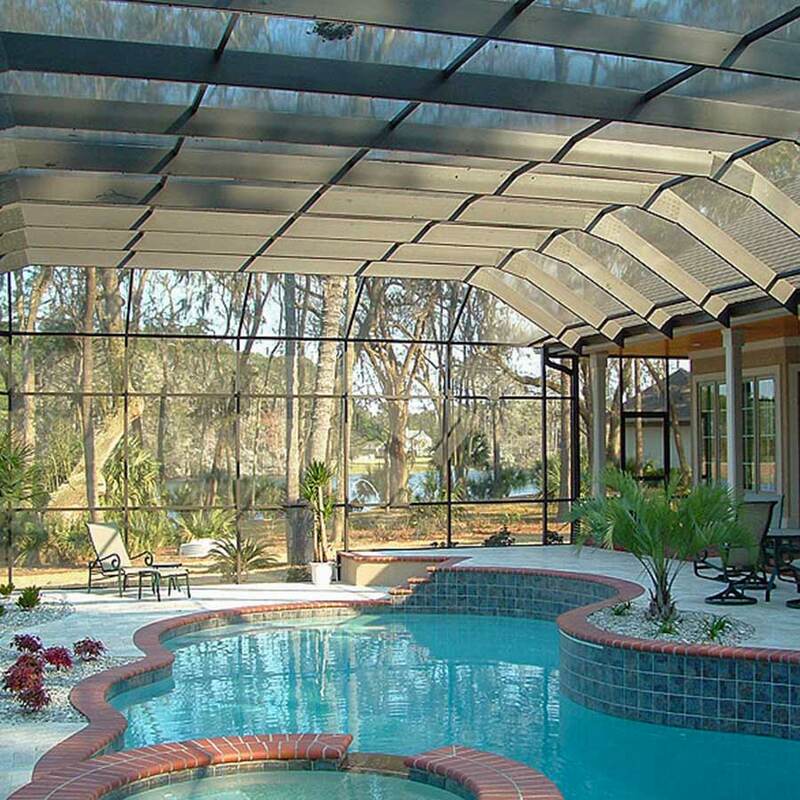 The team at Special Additions can provide you with custom construction of a sunroom, screen room, or various other structural additions that will blend perfectly with your unique aesthetic tastes and the existing style of your home in North Charleston, James Island, or any nearby city. In everything we do, no matter how large or small the task, we complete the work with superior quality and craftsmanship. Plus, we use only the finest materials – like extruded aluminum, insulated glass, and durable vinyl – and we will always present every option available to best suit your needs. 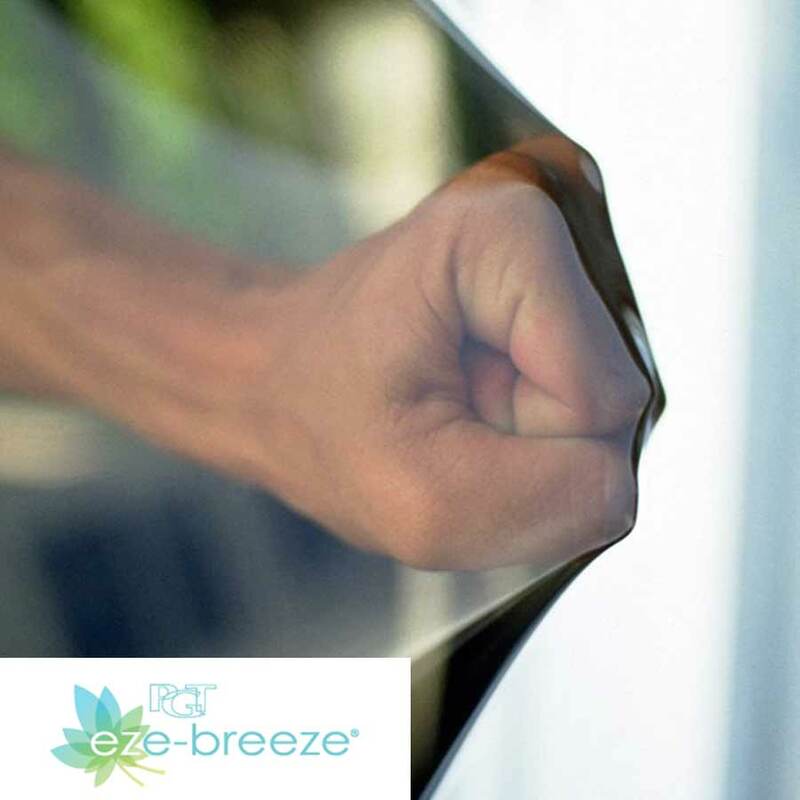 For example, we can outfit any existing or new custom-built screen room with the innovative Eze Breeze window system, a flexible, vinyl window option that installs into a framed porch. 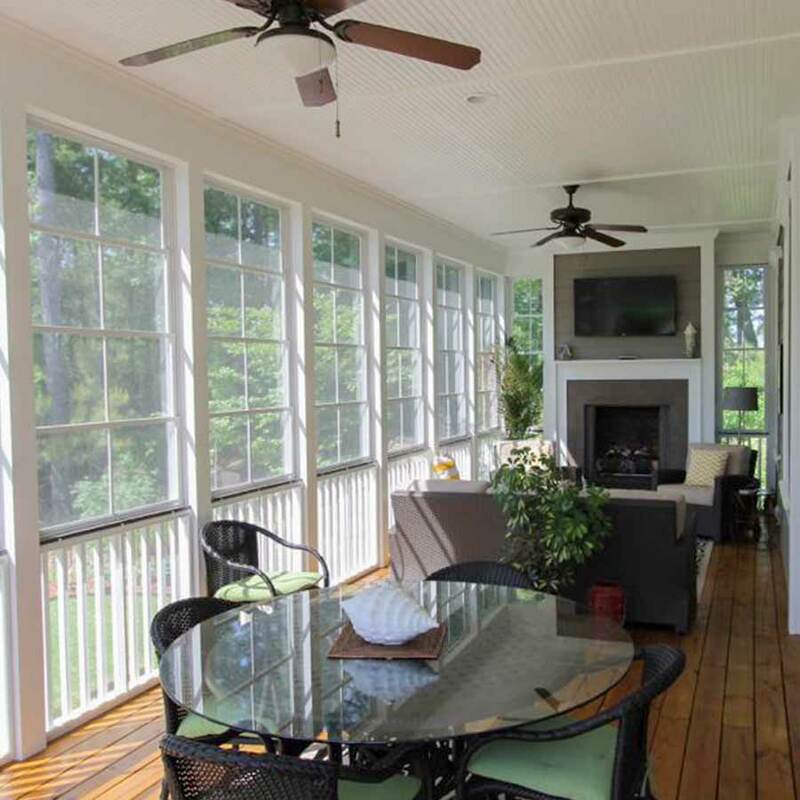 This remarkable 10-millimeter-thick vinyl window system helps keep out rain and other nuisances more effectively than screening, yet it allows for up to 75 percent airflow, so you can still enjoy refreshing breezes and a connection with the outdoors. 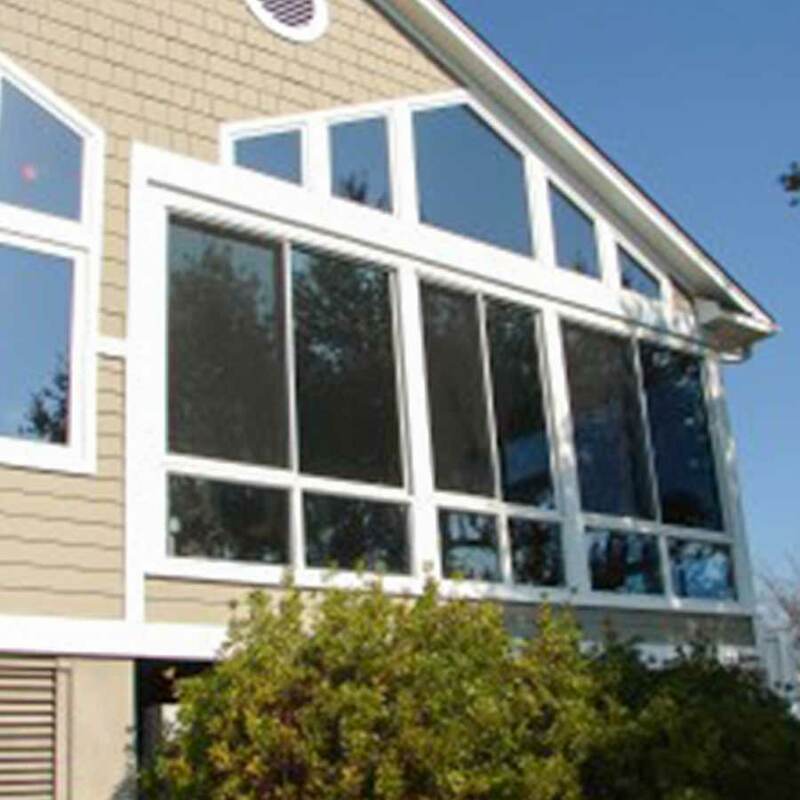 Best of all, Eze Breeze windows can be installed at a significant savings compared to traditional glass windows. No matter which type of custom addition you choose for your home, when you select Special Additions to complete the job, you will receive our company’s lifetime warranty on labor. That long-term assurance is valid for every project we complete, so you can be confident that if you experience a workmanship-related issue, we’ll come out and fix it free of charge. At Special Additions, we are not limited to traditional styles or standard designs. Everything we do is customized to specifically meet your needs and to achieve the form and function you desire for your home. We can custom build a pool enclosure, pergola, or room addition that matches your home’s existing architecture and creates the valuable living space you are envisioning. 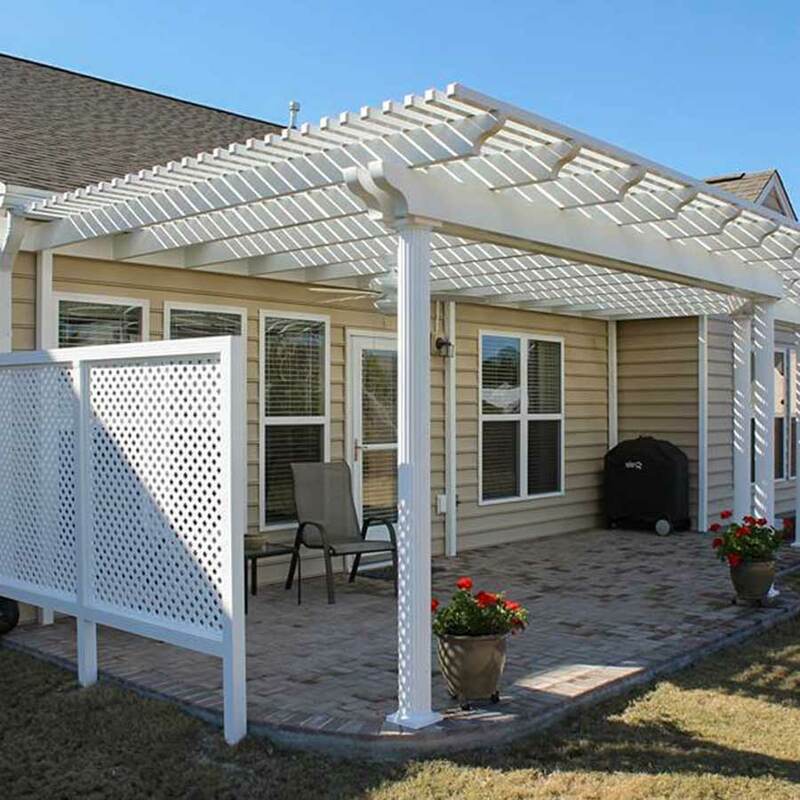 Whether you need a large, two-story enclosure over the pool at your home in Walterboro, or you want to add a beautiful pergola to the backyard in your Hollywood home, we are the team you can trust for across-the board home improvement excellence. And if it’s a room addition you need, our crew can design and construct the extra space you desire for your home, like an additional bedroom, extended living room, new study, or almost anything else. Contact us today to find out how the pros at Special Additions can help you achieve your home improvement dreams. If you’d like to see for yourself the possibilities that exist for your home, visit our showroom today to view a comprehensive selection of our products. 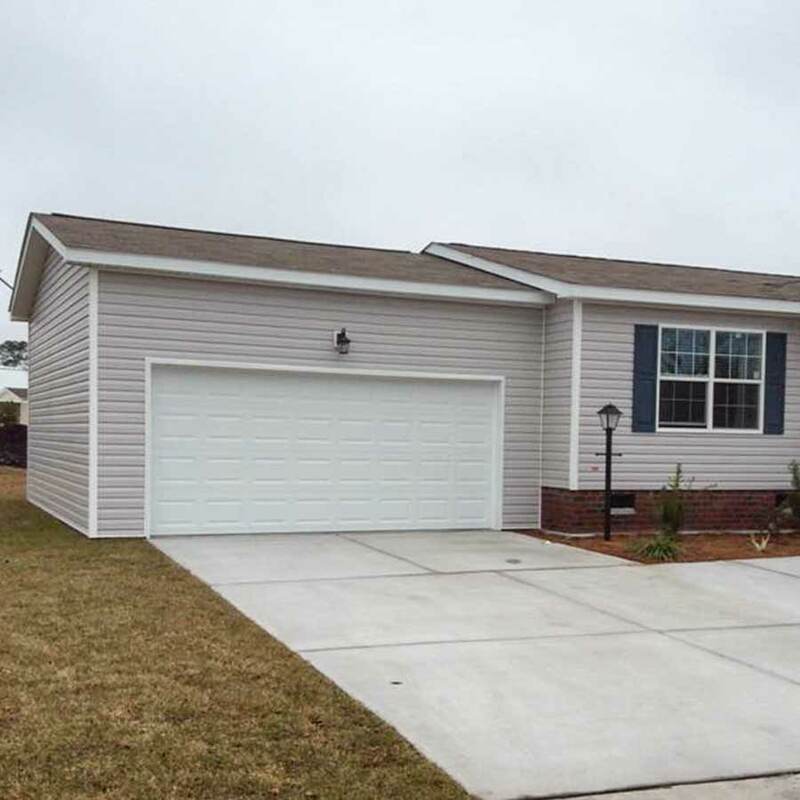 We proudly serve homeowners in Summerville, Charleston, Mount Pleasant, Goose Creek, Ladson, and throughout the Tri-County area of South Carolina. I employed Special Additions to put tear down and re-build an enclosed porch onto our house in Mt. Pleasant and their work is nothing less than stellar. They are a one stop shop, they recommended the man who created a new patio, and they took care of the permit applications. The work was done on time, right on the budget and our porch is even better than we ever imagined.